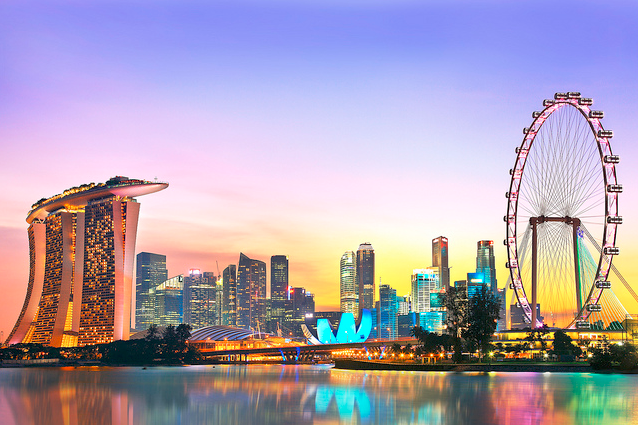 Interested in Singapore Immigration? Get Assistance from one of the best Immigration Consultant to migrate successfully. Call us at 8595338595 for more info. 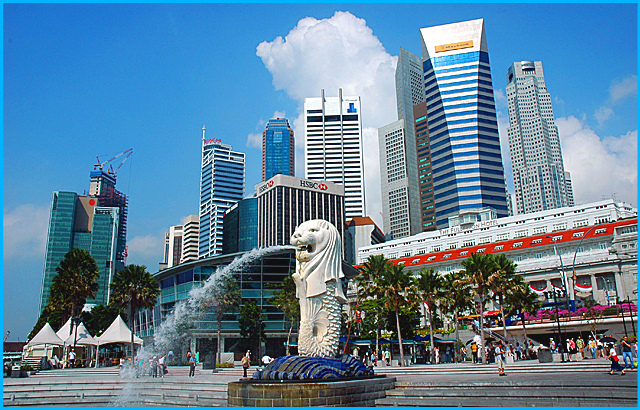 Check Latest Singapore Immigration Updates, Move Overseas! 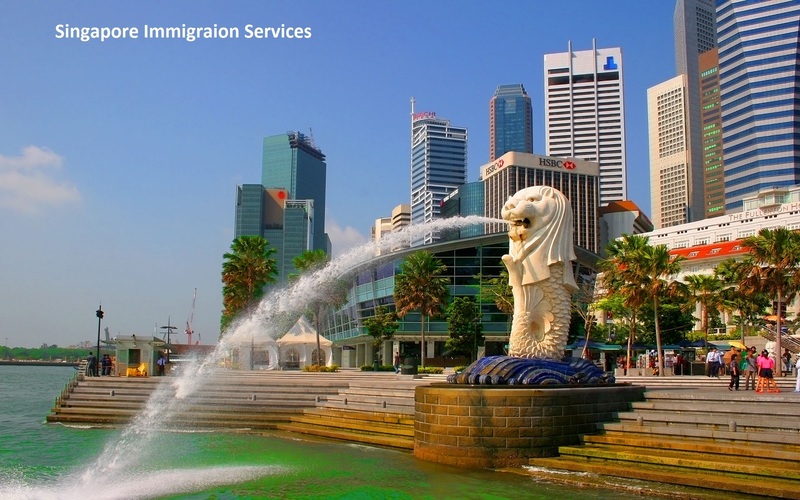 Interested in Singapore Immigration? Choose Entrepreneur Pass (EntrePass)!